Leaves collection is a classic in Testone. 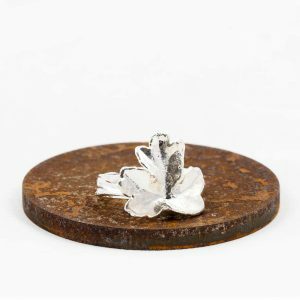 Each piece of jewelry is handcrafted from nature, perpetuating them by designing and customizing unique jewels. Natural leaves undergo a chemical process plated by 24K Gold, Silver, Copper and Enamel in different styles, intending to immortalize nature. This winged collection has pieces that represent dragonflies, nymphs and butterflies. 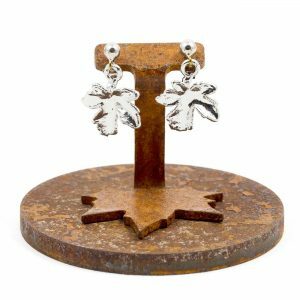 Each piece is handcrafted using flying maple seeds and Gingko Biloba leaves that have been plated in 24k Gold, Silver, Copper, Fusion or Enamel. 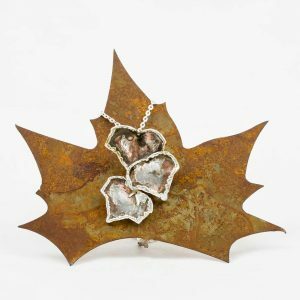 Once the leaves have been collected, each piece is finished by coating the leaves in three metals, 24k Gold, Silver and Copper. 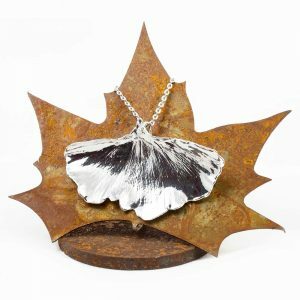 Each piece is a reflection of nature maintaining the original shape of the collected leaves. The result is an elegant and unique jewel. 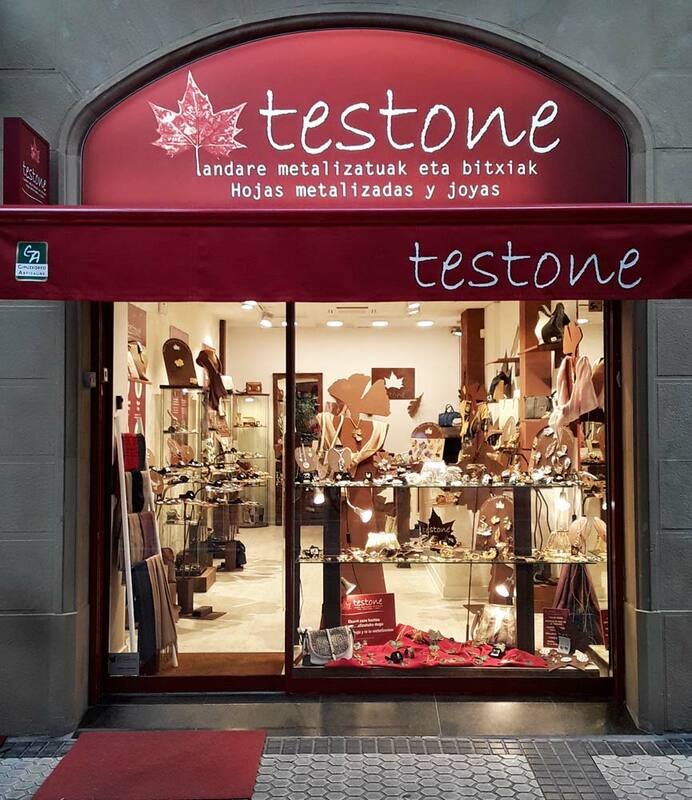 43,00€ – 61,00€ VAT inc. The Eguzkilore is part of Basque culture and has been present in many tales as symbols of peace, growth and protection. Each piece of our protection collection is handcrafted with 24k Gold, Silver, Copper, Fusion or Enamel. 25,00€ – 40,00€ VAT inc.
18,00€ – 28,00€ VAT inc.
22,00€ – 32,00€ VAT inc.
22,00€ – 40,00€ VAT inc.
29,00€ – 39,00€ VAT inc.
73,00€ – 83,00€ VAT inc.